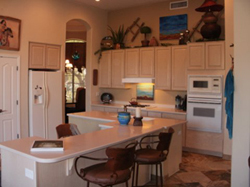 Troon Home - 3 Bedrooms, 3 Bathrooms + Office in North Scottsdale, AZ. 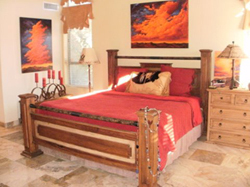 Near Pima and Happy Valley Rd., this beautiful fully furnished three bedroom home is located in Troon, with private heated pool and hot tub, mountain views, near golf, shopping, dining, hiking, biking and sightseeing in North Scottsdale, AZ. 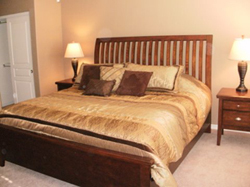 This unit is a great furnished home with all of the amenities you would expect. 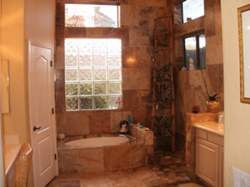 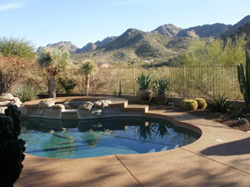 Whether you are relocating to Scottsdale, are in between homes, or are here on temporary business, this home can accommodate a family of 5 and has a private pool, and home office. 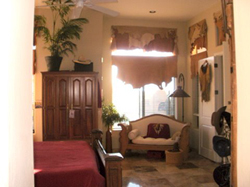 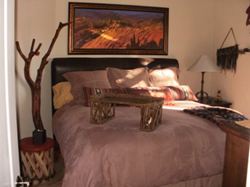 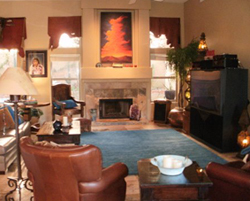 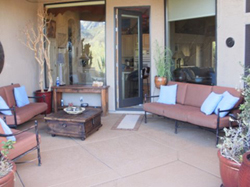 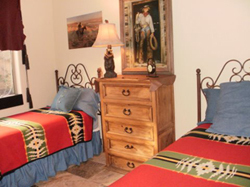 Our furnished houses in North Scottsdale, AZ are the perfect temporary residence for you and your family. 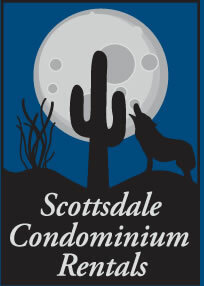 Please call Scottsdale Condominium Rentals at 480-699-9915 for details and view the photos below.